SEE WALK-THROUGH VIDEO. CONTACT LISTING AGENT FOR LINK IF NEEDED. Welcome to your own ~cabin in the woods~! 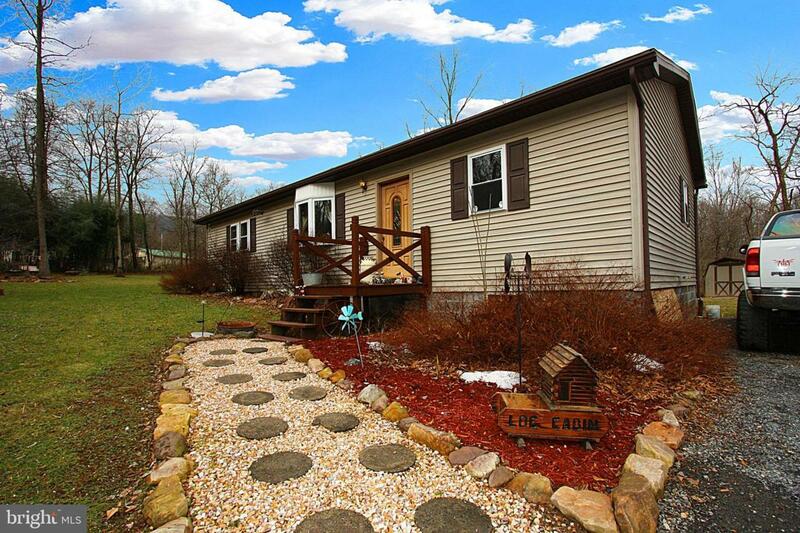 Secluded, but not far off the beaten path, you'll find this well kept rancher on 1.5 acres surrounded by trees and mountain views. 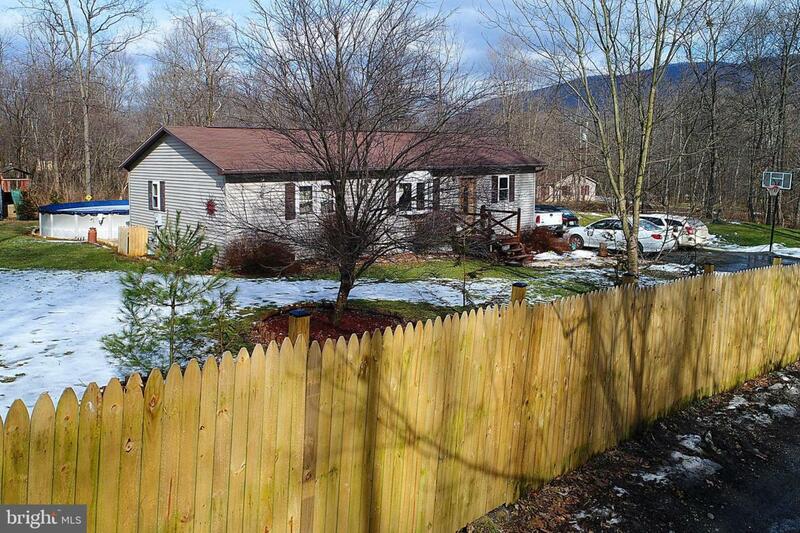 Located a quarter mile off Route 75, you'll be greeted by a new wooden privacy fence across the front of the property along with a large side yard perfect for outdoor activities, play and gatherings. Upon entering, you'll find an open, inviting floor plan that combines the living room, kitchen and dining area into one large social area. Exit out the dining area french doors onto the attached deck to enjoy the evening sunsets, outdoor cooking and backyard activities by the large 24 foot saltwater pool. Flowing from the living room area is the large master bedroom, with an oversize closet as well as a hard to find private en-suite bathroom that features both a stand up shower and large, jetted soaking tub. Down the hall are two additional bedrooms served by their own separate full bath thus providing ample separation when needed. Continuing downstairs, you'll find the laundry area as well as a full basement that can be easily finished into family, exercise and hobby rooms. 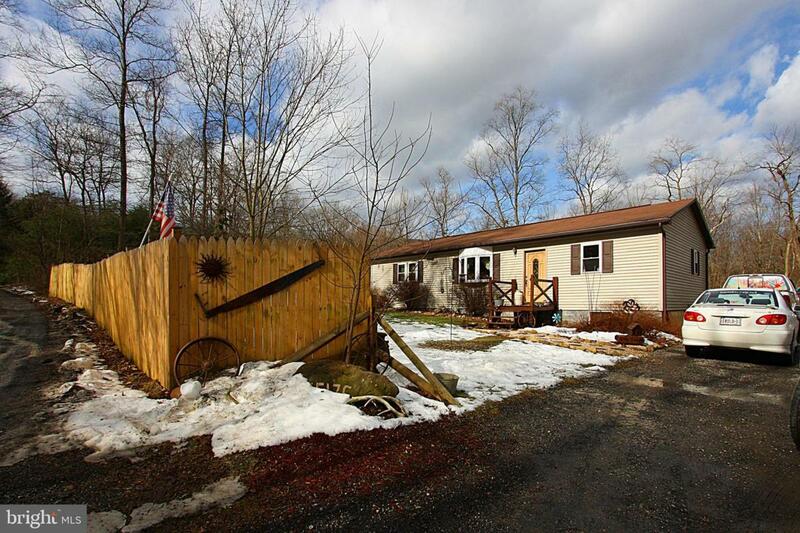 You already have a jump start as the current owner has already finished one large room which currently serves as a fourth bedroom as well an another finished full bath. 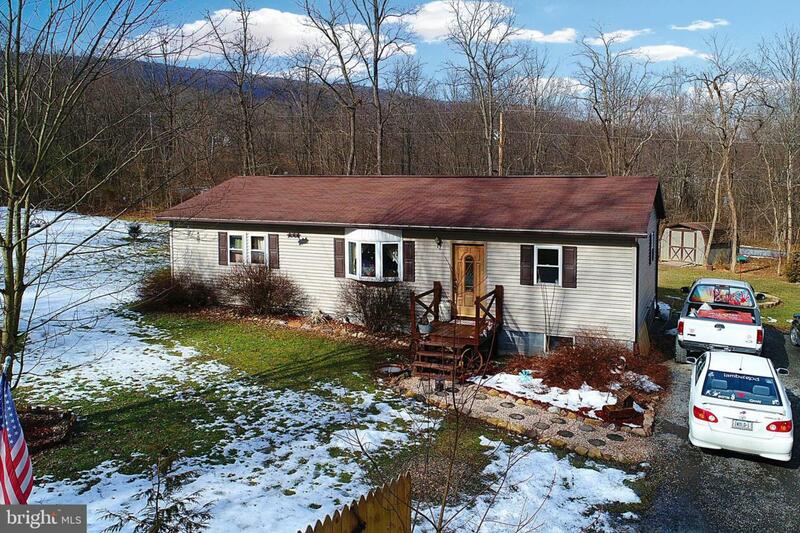 If you're looking for room and peace and quiet in a wooded mountain setting with a lack of direct neighbors, this is it!